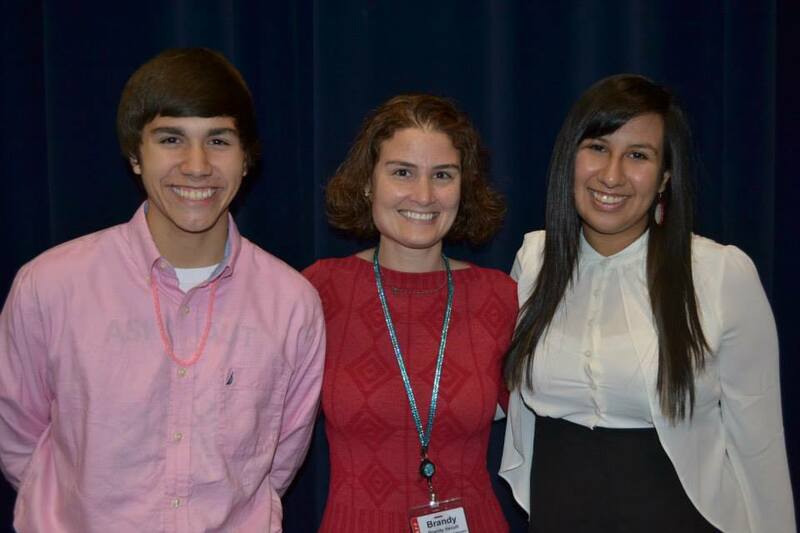 Youth and younger generations are a critical resource to Tribal Nations to rebuild and thrive. 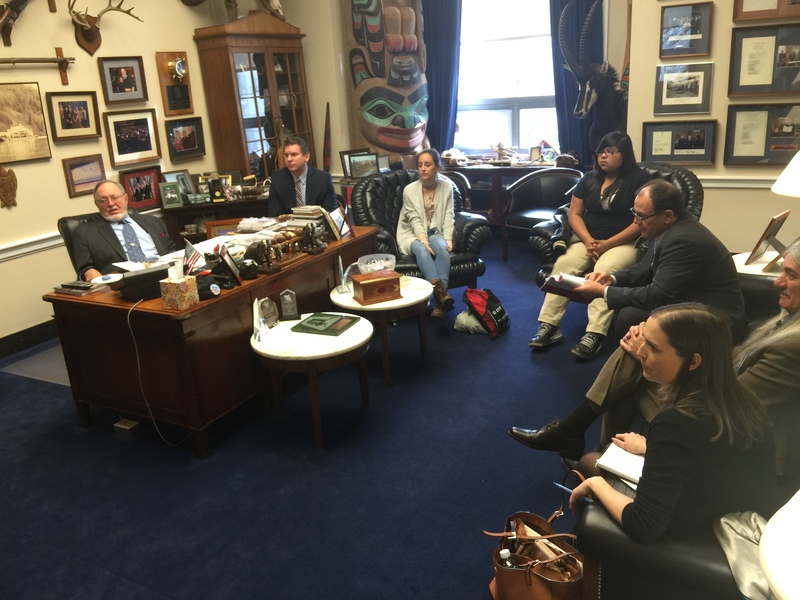 For this reason USET created a Youth Leadership Council to help educate and expose American Indian youth on Tribal cultures, the legislative and policy making process in Washington, D.C., stimulate critical thinking to address the issues in their Tribal communities, and bring opportunity to Native students. 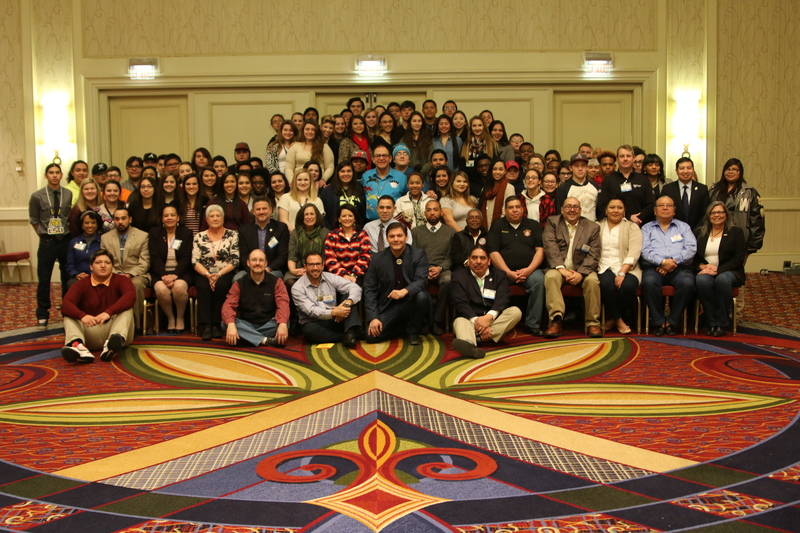 During 2013 Taloa Berg, Mississippi Band of Choctaw Indians, and Nicodemus Bushyhead, Eastern Band of Cherokee Indians worked to develop the goals, objectives, and activities for the new USET Youth Leadership Council. 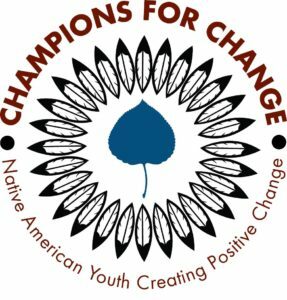 The intent of the Youth Leadership Council is to empower USET youth, promote education, and develop future Tribal leaders. 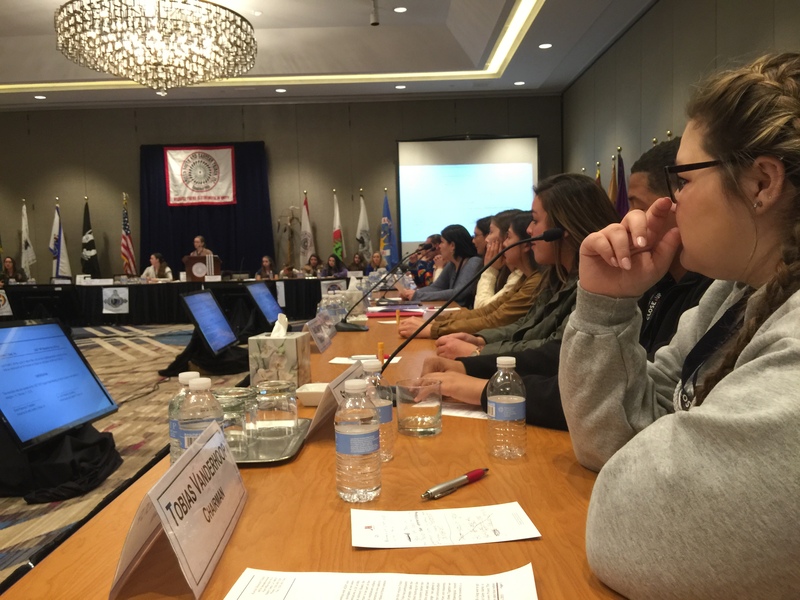 The council is expected to offer its insight, perspective, and recommendations on developing additional goals and objectives to help create new generations of Tribal leadership. 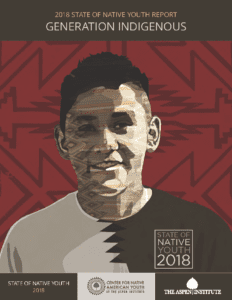 In their first report this year, Taloa and Nicodemus are developing ideas for youth cultural exchange and American Indian traditional sport competitions in order to gain a greater understanding of American Indian traditions, social, and community issues. The youth leadership council is assisted by USET Special Projects Coordinator Brandy Venuti. 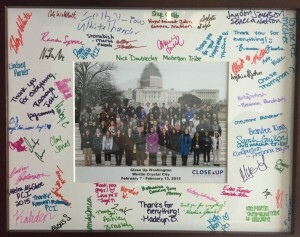 For over 20 years, USET and Close Up have partnered during USET’s Impact Week Meetings in Washington, bringing Tribal Nation member Youth to DC where students are involved in the democratic process through current issue debates, collaborative learning, and the development of citizenship skills while also engaging with the USET Board of Directors. 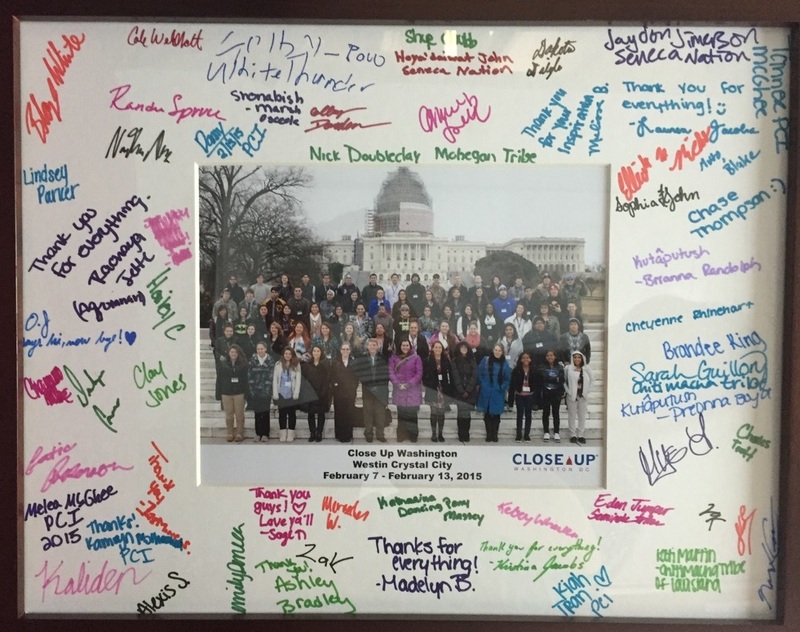 Close Up’s High School Programs are designed to give students and educators an inside look at their democracy in action using the nation’s capital as a living classroom. 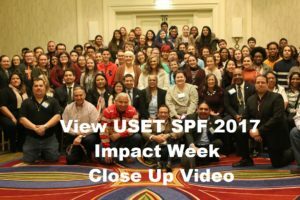 The Close Up Foundation has customized its trips for USET Tribal member student groups so they may gain a perspective of how Washington, D.C. and Indian Country function with one another. 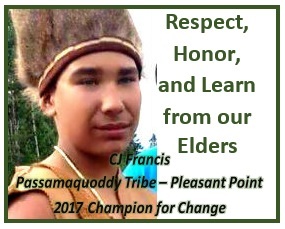 During their trip, students work on leadership skills, identify issues and challenges in their community, and work on community action plans to help make improvements at the Tribal level when they return to their respective communities. cancer to designing microfluidic devices with engineers at Vanderbilt. United South and Eastern Tribes, Inc. was established in the Fall of 1968. 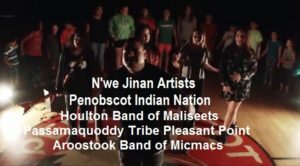 The vision of USET’s four founding Tribal Nations (Eastern Band of Cherokees, Mississippi Band of Choctaws, Miccosukee Tribe of Indians of Florida and Seminole Tribe of Florida) was to build strength by working in unity with one another and to ensure that there was a strong voice for Tribal Nations east of the Mississippi River. This vision evolved into USET’s organizational mission to enhance the development of federally recognized Indian Tribal Nations, improve the capabilities of Tribal governments, and to assist USET members and their governments in dealing effectively with public policy issues and serving the broad needs of Indian people. USET’s “Because there is Strength in Unity” motto continues to be the foundation of all its efforts to this day. 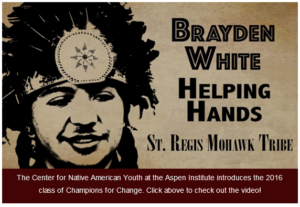 As part of its promoting Indian leadership efforts, USET fully recognizes that Indian Country’s most precious resource is its youth. As a reflection of this recognition, along with its long standing relationship with the Close Up Foundation, the USET Youth Council was created via resolution in 2013 to formally reflect USET’s commitment to provide its youth educational and experiential opportunities. While still in its infancy, the creation of the USET Youth Council demonstrates the commitment by today’s leaders to ensure that its youth possess the necessary knowledge, skills, and abilities to become our future leaders. 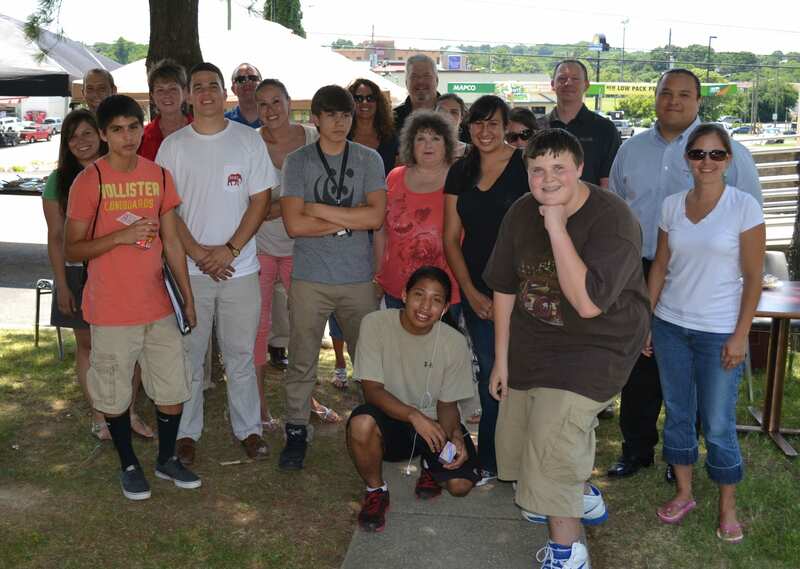 For more information on USET or the USET Youth Council, please contact Brandy Sue Venuti at bvenuti@usetinc.org.